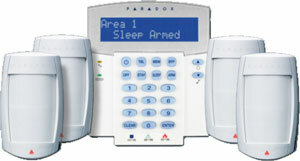 A professionally monitored alarm system combined with an effective alarm response plan in Bardia is a must for all Bardia businesses. We install a range of systems for residential customers in Bardia. 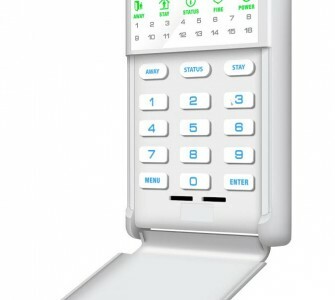 Whether you require a simple two detector system for a small unit or home or require a comprehensive system with access control and automation, we can provide a solution to suit your unique requirements.